Copyright protects original works that are fixed in a tangible form of expression. Intellectual Property refers to all creations of the human mind. The Internet is filled with licensed content and is easily accessible and easily shared. 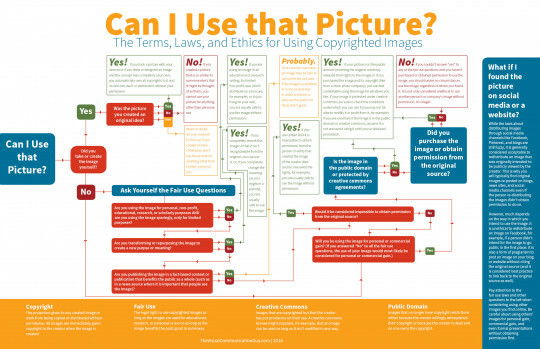 It is important that our students are aware that most content is licensed under the "all rights reserved" rule. 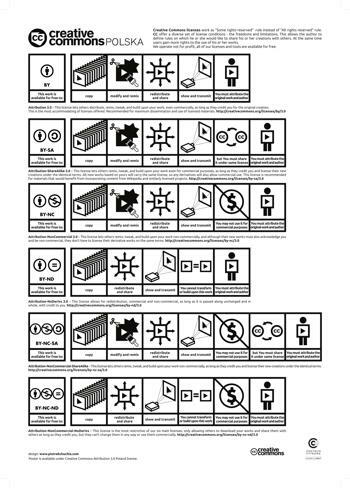 However, there is a licensing non-profit organization called Creative Commons (CC) that provides the creators of content different kinds of licenses, which they can grant to the general public who want to use their work. Using the CC licenses, the original content creators can specify how they want their work to be redistributed or shared. It is important for our students to be aware of the various licenses, so that they can be informed consumers when they come across content on the Internet that they would like to use. Part of being a good digital citizen is respecting other people's work online.